Up to 73% of the lifetime costs for architectural design, actual construction and building maintenance are incurred during the building operation phase. 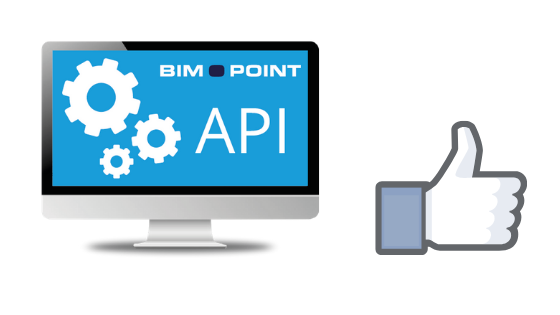 As of March 2019, WebAPI is available in the Bim.Point application for direct access to building data. 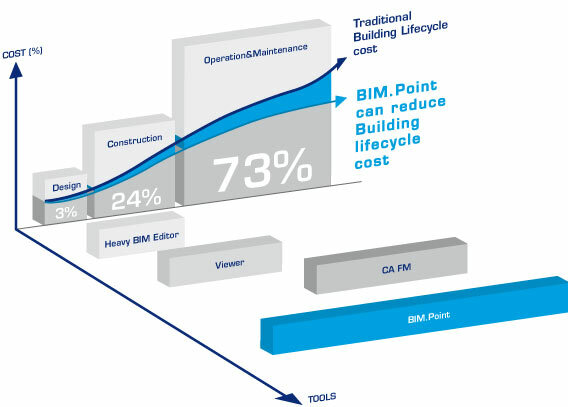 API will allow you not only to read and retrieve building data from the model but also write it into the Bim.Point structure so that users could visualize your data over the BIM model and work fully with the Bim.Point functions. 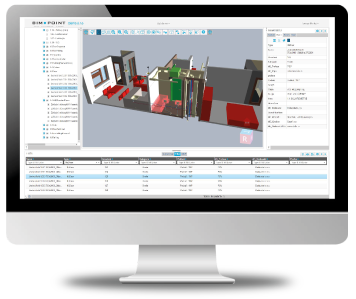 It is designed for anybody who need to work with data about a building and its elements, in particular for building owners and managers. It significantly reduces operating costs, and streamlines building management. It is also valued by investors, architects and building contractors. I want maximum control over my properties and the processes in them. I want to minimise my building management and maintenance costs. I want to have my documents and data in order, irrespective of the human factor. I need my data in one place, with access from anywhere. My objective is the most efficient building management and maintenance. I do not want to waste time searching for documents and making mistakes. I want to improve my work productivity and my customers’ satisfaction. My commitment to the client does not end with the handover of the project/structure. I want to be an expert partner for the client throughout the building’s lifecycle. Check our on-line presentation for more information. I select the gate, and send its ID tag with a description of the fault by email to the responsible person. I have received information about a fault in a specific element. How can I find this element in the model? I use the element’s unique ID tag to search for it (ctrl+F), and can then zoom in to the selected element and display all the documents associated with it. Using the List window, we can filter by operator or by searching. In the Documents window, we can display documents associated with the element in question. We can print out or export the filtered lists to an .xls file and then work on them further. Set up a new Properties user card to display the required parameters. How to find the element in the building and find out at which room it is. ARE YOU INTERESTED IN TRYING A DEMO VERSION?